In lieu of flowers memorial donations may be made to the American Diabetes Association or the American Cancer Association and left at the funeral home. 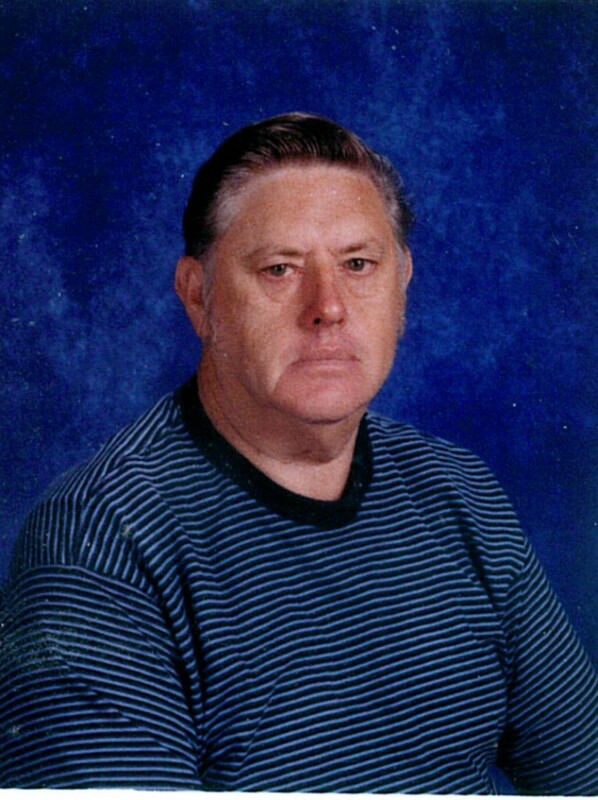 Billie R. Amick, age 70, of El Dorado Springs, MO, passed from this life on Monday, March 7, 2016, with his wife and daughter at his side. He was born December 19, 1945, near Schell City, MO, to I. Raymond and Georgia (Smith) Amick. He attended school at Butler, Nevada, and El Dorado Springs. He was the youngest of three children. Bill was drafted into the Army and went to Vietnam. He received an honorable discharge. In 1978 Bill married Janice Purtle and they had one daughter, Kaitlyn. Bill especially enjoyed hunting, fishing, gardening, auctions, yard sales, Branson, Osage Beach, his tractor, and his grandchildren. Preceding Bill in death were his parents; sister Bonnie Harms; her daughter, Kim Parrish; and nephew Jeff Corey. Local survivors include his wife Janice; daughter Kaitlyn Cauthon and husband Marshall and their children Avery and Alex; niece Karen Harms Hutchison and her daughters Amanda Eaton and Leslie Gayman and their children; and Kim Parrish’s children, Cameron Parrish and Kelsey Klenklen and her husband Jeff. Also surviving is his sister, Velma Corey of Connecticut and her children. The family will receive friends on Wednesday, March 9, 2016, from 6:00 p.m. till 7:00 p.m. at Bland-Hackleman Funeral Home. There will be a graveside service on Thursday, March 10, 2016, at 2:00 p.m. at the El Dorado Springs City Cemetery, with Pastor Joe Trussell officiating. Arrangements are under the direction of Bland-Hackleman Funeral Home.